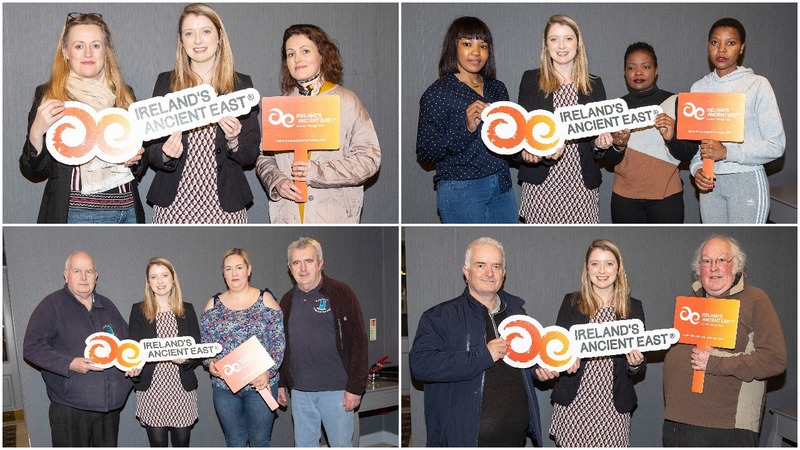 Fáilte Ireland this week brought together festival organisers from across Laois to develop events which have the potential to attract more overseas visitors to the area. 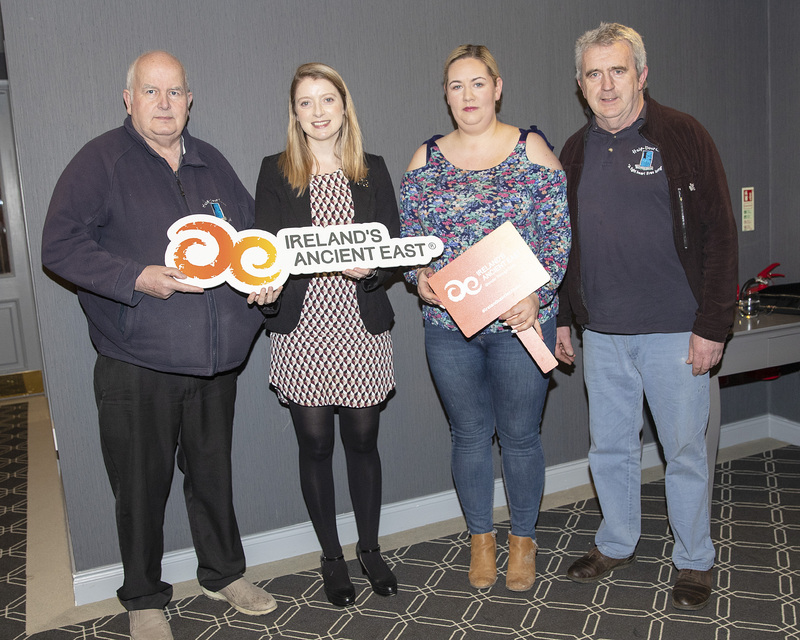 Representatives from 11 Laois festivals, ranging from those which already stage established events as well as new and upcoming festivals, took part in a bespoke Ireland’s Ancient East workshop at The Midlands Park Hotel in Portlaoise. 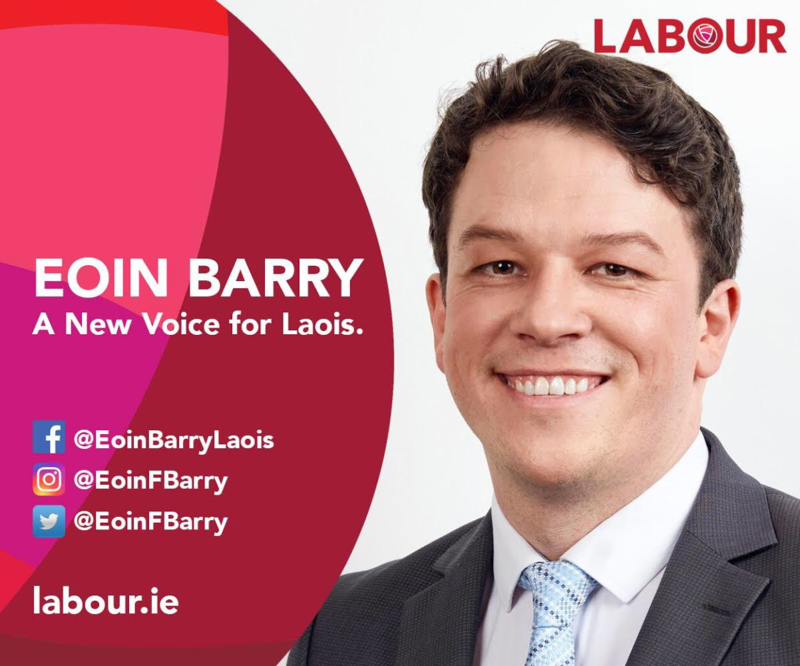 The workshop focused on plans to create festivals which will stand out in the international marketplace and can drive increased visitors and revenue to Laois. 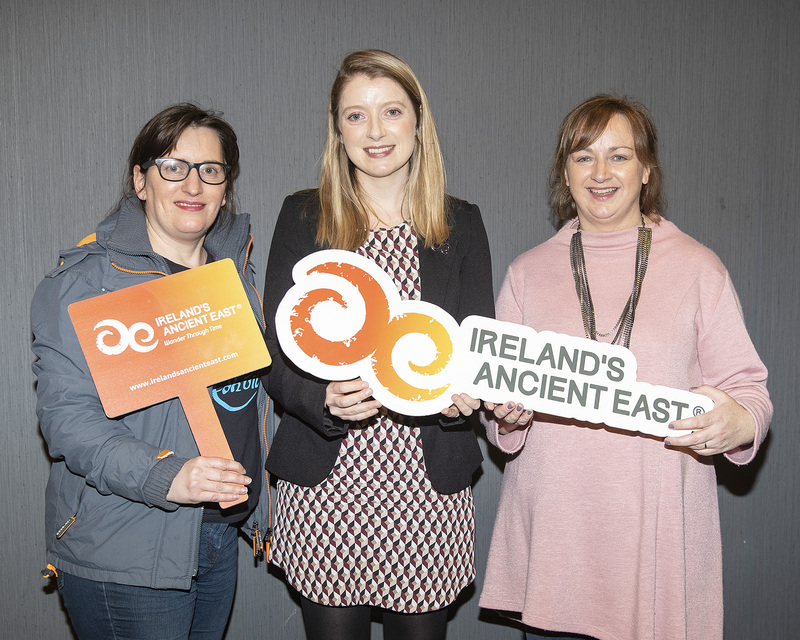 Head of Ireland’s Ancient East at Fáilte Ireland, Jenny De Saulles, said: “Laois already has some excellent and established festivals which stand out as great visitor experiences that bring the heritage of the local area to life and have significant growth potential. 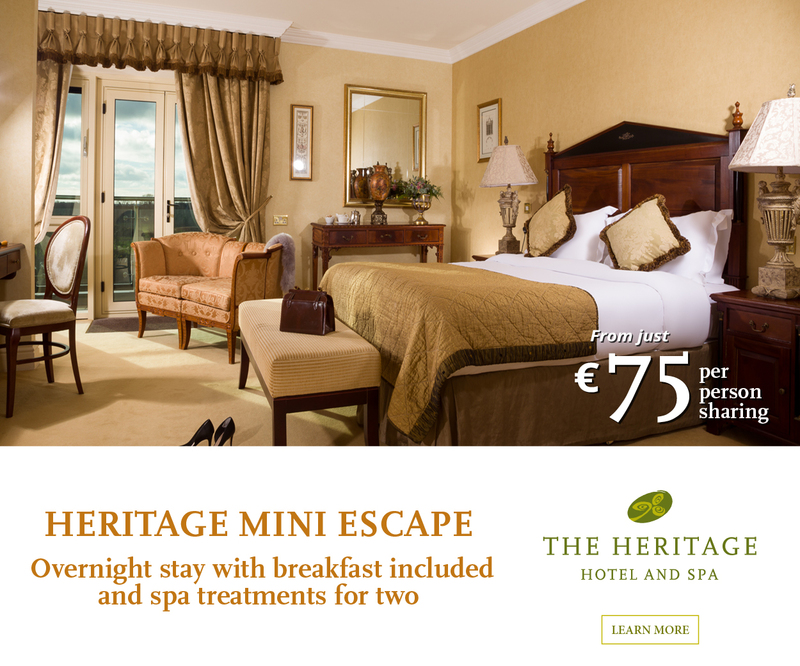 “The key focus of Ireland’s Ancient East is to bring our heritage and culture to life. 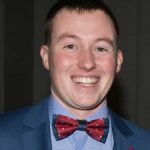 “Festivals offer visitors an opportunity to immerse themselves in local culture, one of the key reasons that overseas visitors come to Ireland. 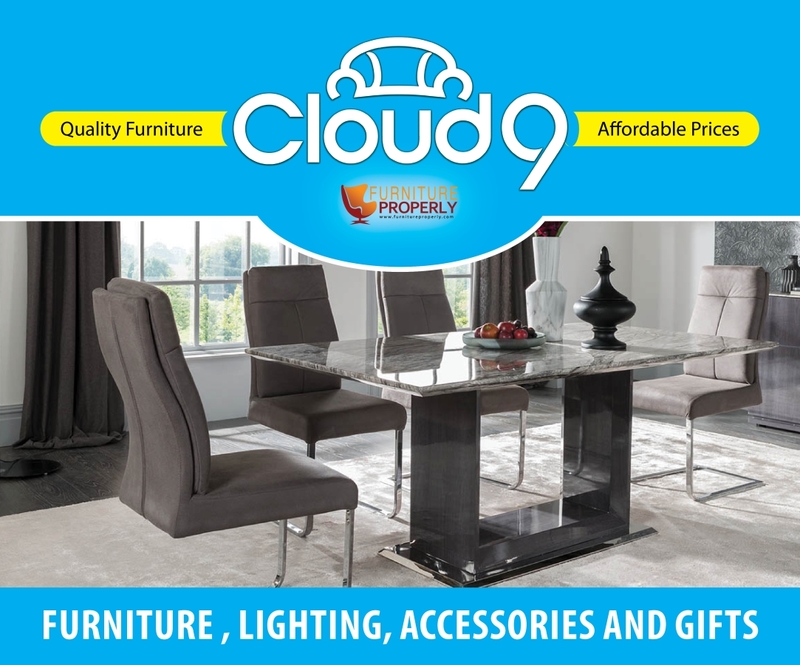 “Our bespoke workshop has been developed to support organisers and festivals across the county on how to optimise their visitor experience. Attractions and festivals which took part in the workshop include: Abbeyleix Power of Words Festival; Durrow Scarecrow Festival; Thread Softly Through Ireland; Half Door International Music and Set Dance Festival; Old Fort Quarter Festival; Stradbally Steam Rally; The Bulfin Heritage Cycle; The Folly; The Gordon Bennett Irish Classic Car Run; Twin Trees Heywood Art and Culture Festival; and Voice of Migrants Culture Fusion. 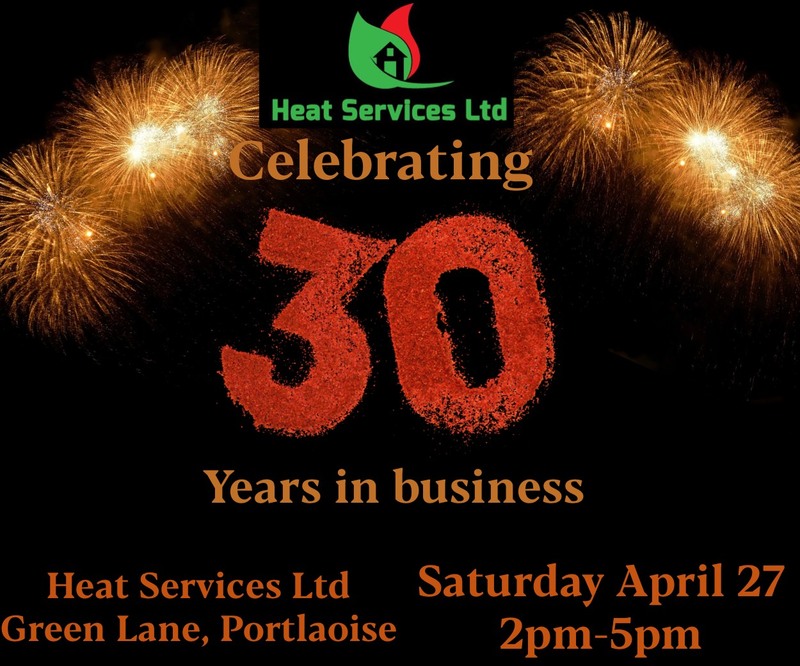 Pictured are; Vincent O’Shea Trainer (LP), Sarah O’Dwyer Fáilte Ireland and Orla Mulligan Laois Partnership. 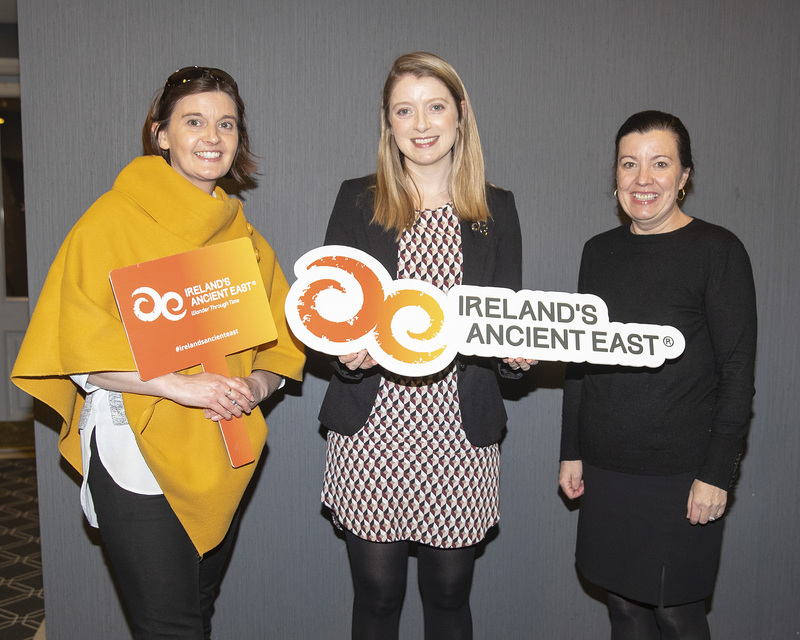 Pictured are; Rose Gergin Laopis Tourism, Sarah Dwyer Fáilte Ireland and Jackie Carroll Laois Tourism. 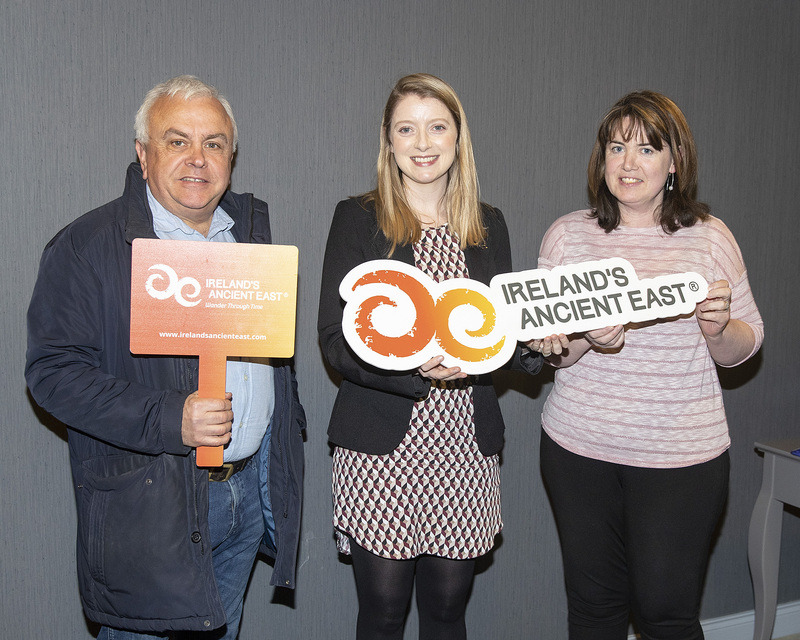 Pictured are; Michael Lalor Half Door Club International Music and Set Dance Festival, Sarah O’Dwyer Fáilte Ireland, Kim McNamara Stradbally Steam Festival and John Sinnott Half-Door Club International Music and Set Dance Festival. 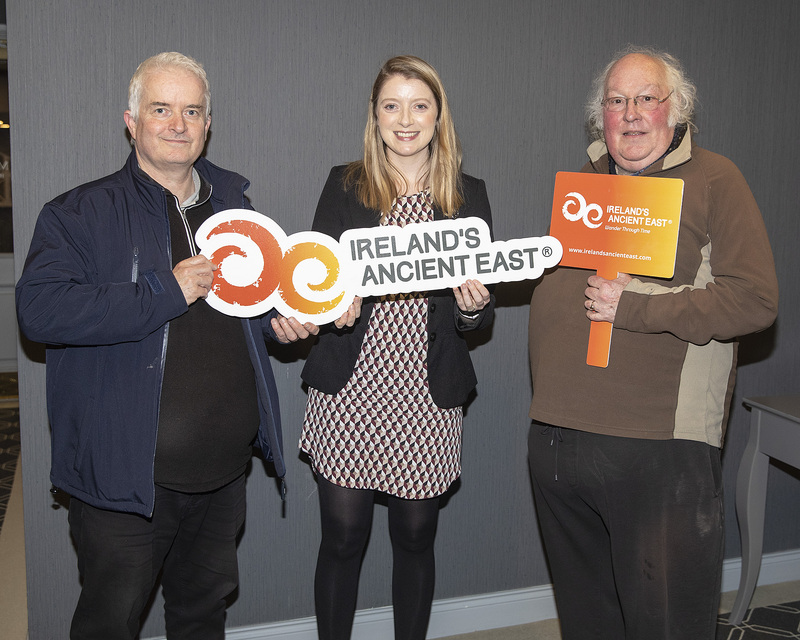 Pictured are; Caragh Burns-Sharma Twin Trees Heywood Art and Culture Festival, Sarah O’Dwyer Fáilte Ireland and Niav O’Reilly Twin Trees Heywood Art and Culture Festival. 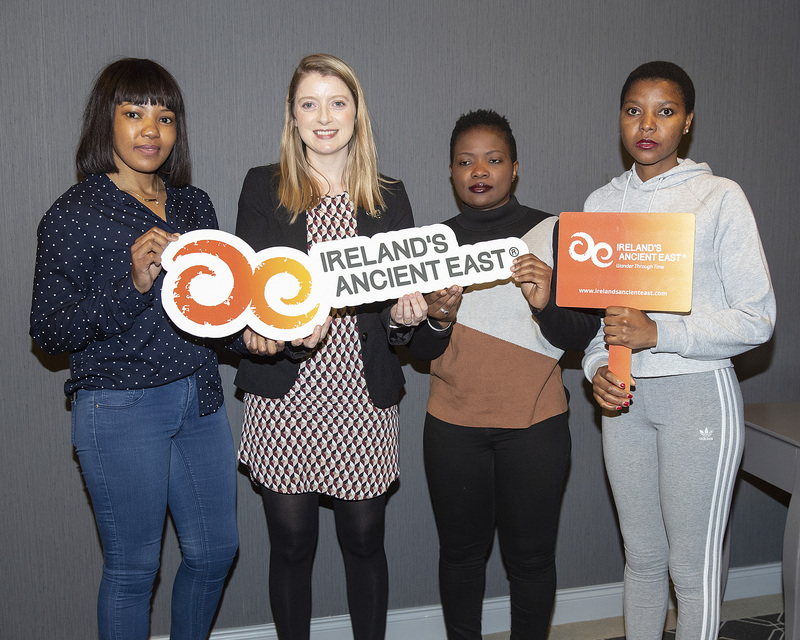 Pictured are; Thandy Ncube Voice of Migrants, Sarah O’Dwyer Fáilte Ireland, Faith Sibanba and Rosemary Kunene Voice of Migrants. 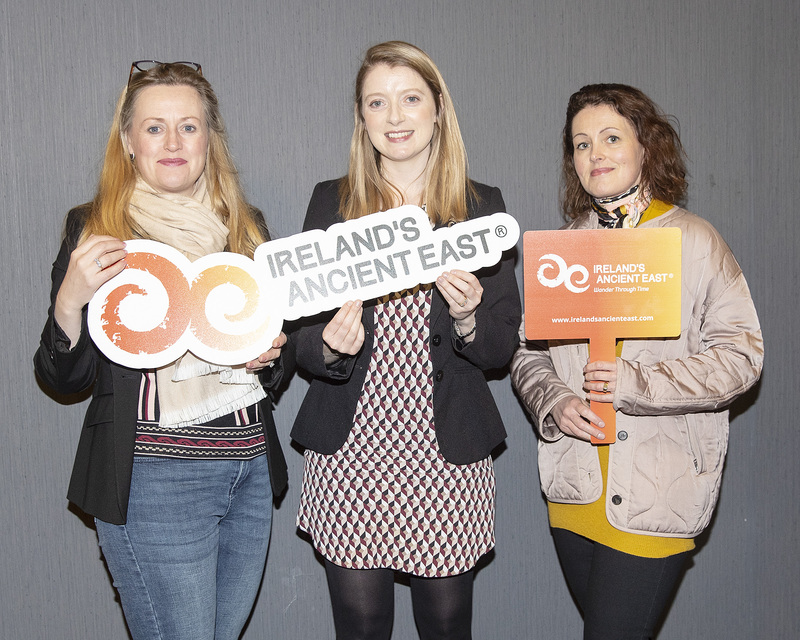 Pictured are; Angelina Foster Tread Softly, Sarah O’Dwyer Fáilte Ireland and Amanda Kelly Power of Words. 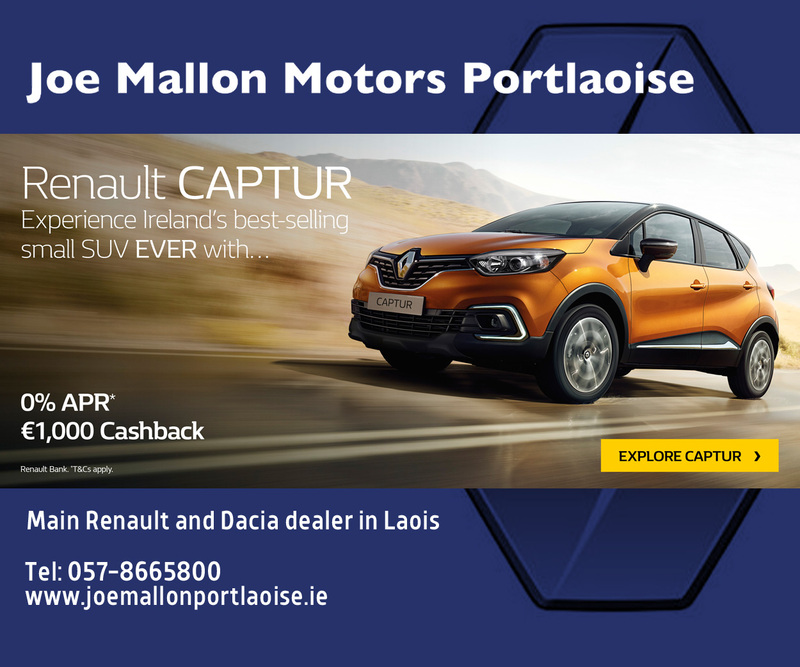 Pictured are; Neil Yearsley The Gordon Bennett Irish Classic Car Run, Sarah O’Dwyer Fáilte Ireland and Dain Flemming The Gordon Bennett Irish Classic Car Run. 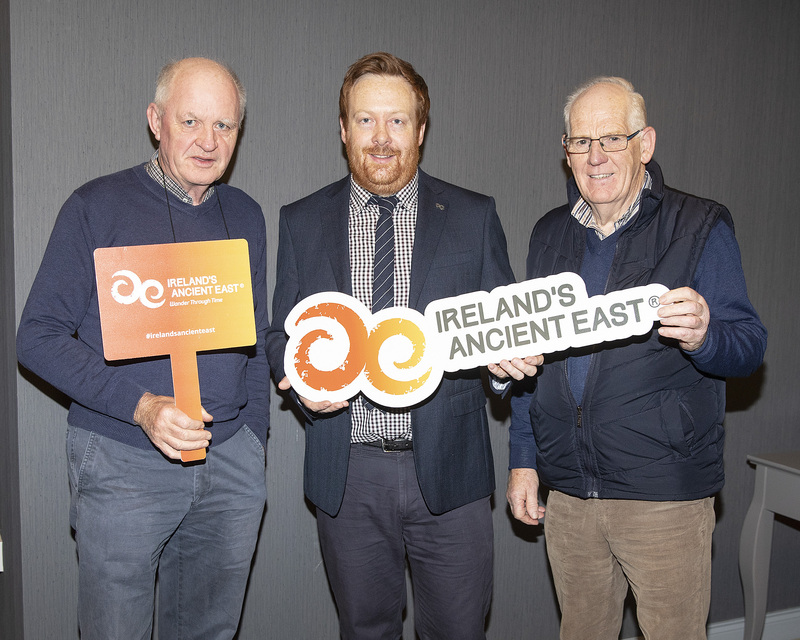 Pictured are; Matt Doyle The Bulfin Heritage Cycle, Keith Fitzsimons Fáilte Ireland and Hugh Sheppard The Bulfin Heritage Cycle.